São José dos Campos, November 2010 – Embraer will participate in the Aviation Expo (AVEX) 2010 air show (www.avexairshow.com), November 7 to 10, at Egypt’s Sharm El Sheikh International Airport (SSH). The Company will promote its full line of commercial and executive jets, as well as its complementary range of customer services and solutions. 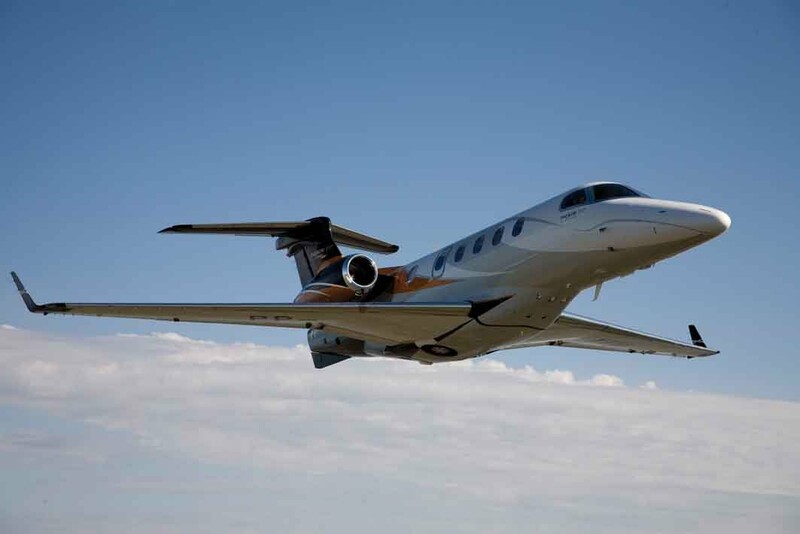 In the static display, Embraer will showcase the Phenom 300 light executive jet, which is making its first appearance in the region, together with the EMBRAER 190 commercial jet in Bahrain’s Gulf Air livery. Embraer is the world’s largest manufacturer of commercial jets up to 120 seats, offering the traditional ERJ 145 family (up to 50 seats) and the state-of-the-art EMBRAER 170/190 E-Jets family (70 to 120 seats). They provide regional, network, and low-cost carriers with great flexibility, as well as low fuel burn, low emissions and compelling economics, worldwide. Nearly 900 ERJ 145 family regional jets have been delivered, and 56 airlines in 39 countries have placed more than 900 firm orders for the E-Jets. Less than one year after the Phenom 300 entered service, in December 2009, the success and acceptance of the Phenom family in the executive aviation market continues to grow. Last month, during the U.S. National Business Aviation Association (NBAA) 63rd Annual Meeting and Convention, Embraer signed a purchase agreement with NetJets for up to 125 Phenom 300s.